4 Comments on Where is Bracknell Rugby Club? Bracknell Rugby Club is the host venue for the 9th Bracknell Ale & Cider Festival after a sensational event in 2018. 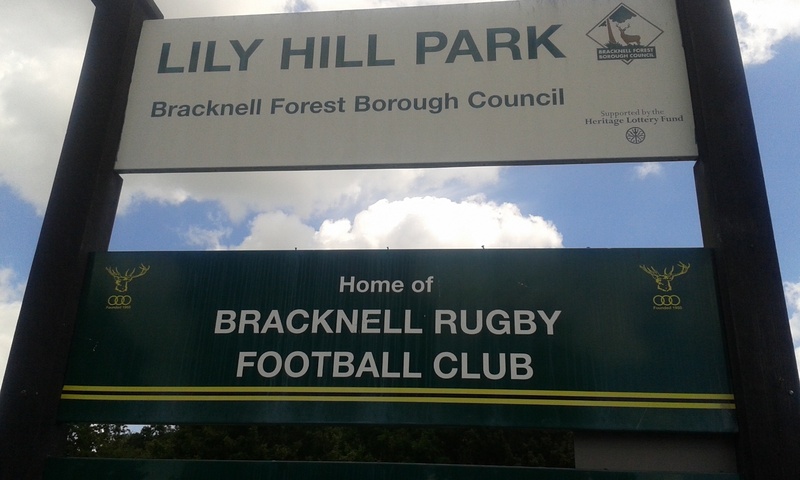 We thought we’d take a quick look at the club and it’s location within the grounds of Bracknell’s Lily Hill Park. The Rugby Club is located right behind the Running Horse pub on London Road, Bracknell with the car park and entrance accessible off Lily Hill Drive. There are three rugby pitches within the 23-hectare 19th Century Park site which covers the area between Lily Hill Drive/Road and the A329 London Road. The festival will take place on the clubs main site. For more about Lily Hill Park click here. 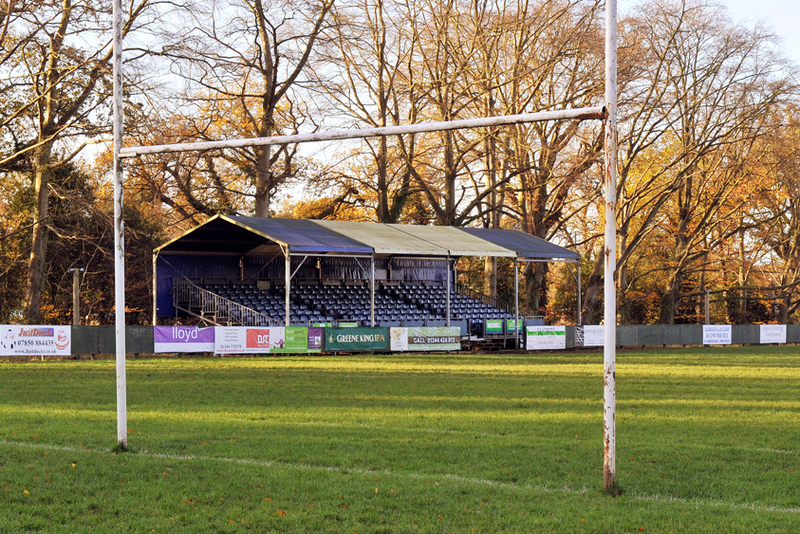 There are full and comprehensive directions to Bracknell Rugby Club on the clubs website here. To buy tickets for the event click here. Don’t forget to follow us for all the latest on facebook.com and twitter.com.